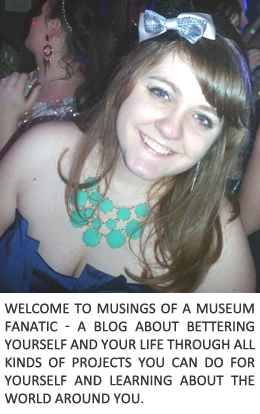 Musings of a Museum Fanatic: Happy Birthday Mom!! 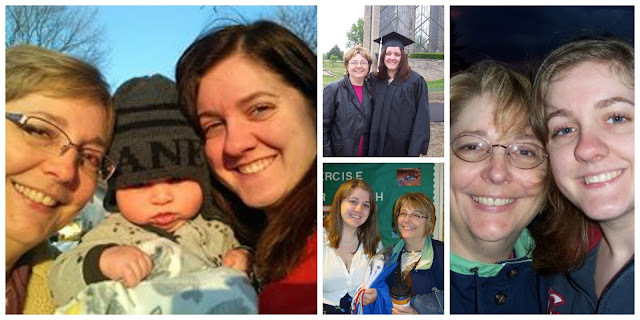 Wishing Happy Birthday to the best woman in my life! I love you so much Mom!! This Blog Link Up Under Construction!! Let's Be Friends Blog Hop!